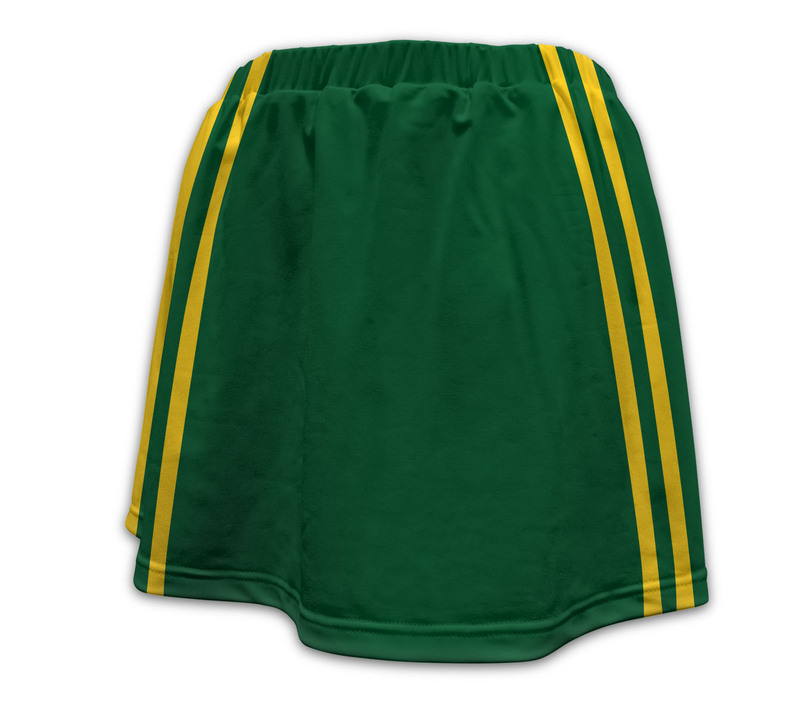 An Ideal Skirt for Training and Competition. Designed from a high performance Lycra Captivations’ Hockey Competition Skirt is sure to keep your athletes both comfortable and cool whilst always remaining stylish during training and competition. 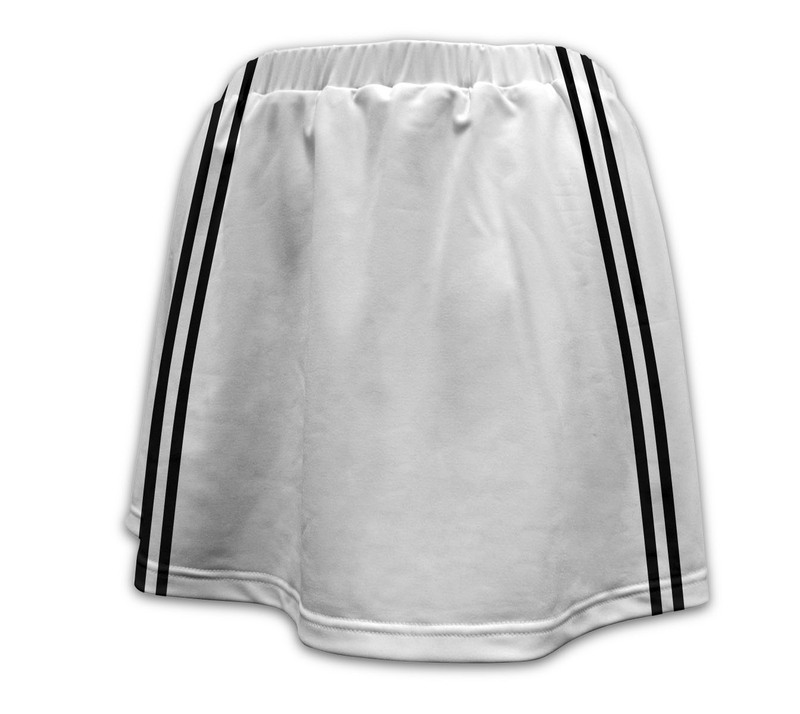 With a very popular traditional 2 panel skirt design all athletes will be provided with a freedom of movement and comfort like never before. With a wide range of Adult and Youth sizes you can also Design Your Own skirt with 300+ colours and customisable pre-set designs to choose from.